It is that time of year again, let’s get organized! This is the best time while the months are cold and it feels great after to tackle small projects around the house. Rather than tackling a project that is too big, start small and work your way up to larger projects. That entry way that could keep keys, sunglasses, mail and boots all in order, that is a great place to start. You can then move to the kitchen or linen closet and check off a list of all the organizing projects you would like to work on around the house. 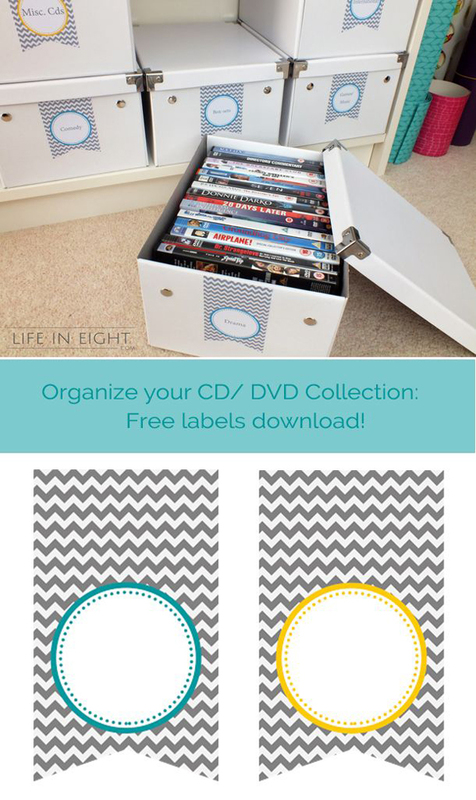 Here are some organization tips. 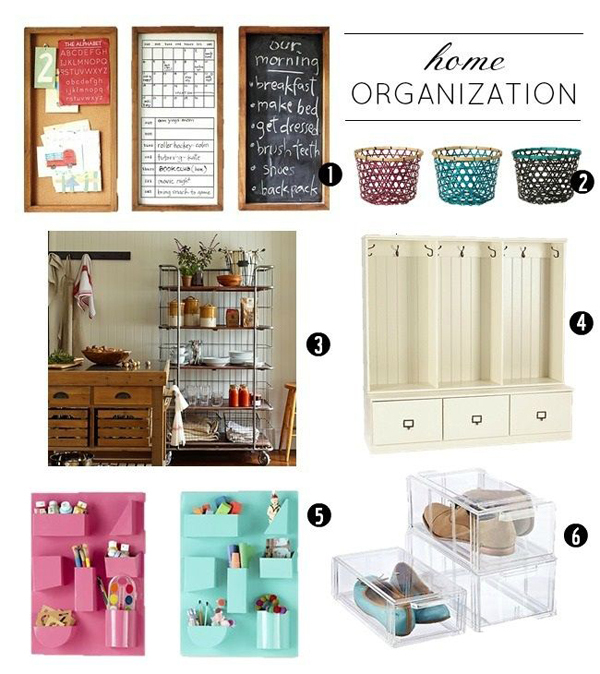 Use systems and home organization solutions that you know will actually work for you. 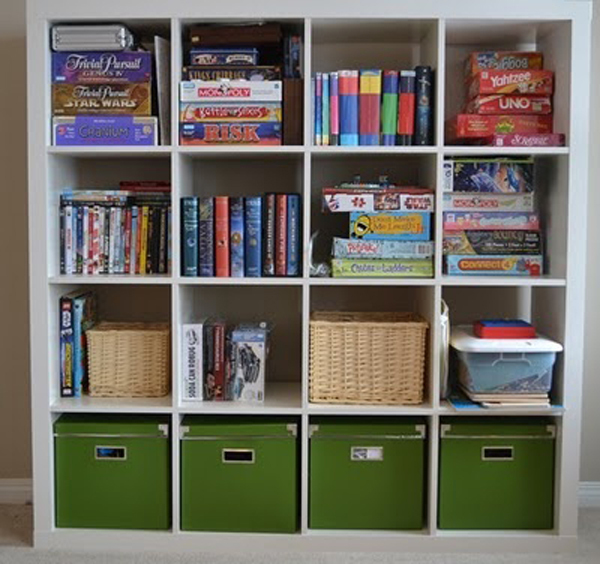 For example, don’t get storage bins if you know you won’t keep them organized. Labeling is a great task to do and start with one project at a time. 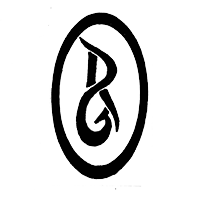 There are several sites online with some great free printable labels. Keys and mail, those are always two items that can create clutter. 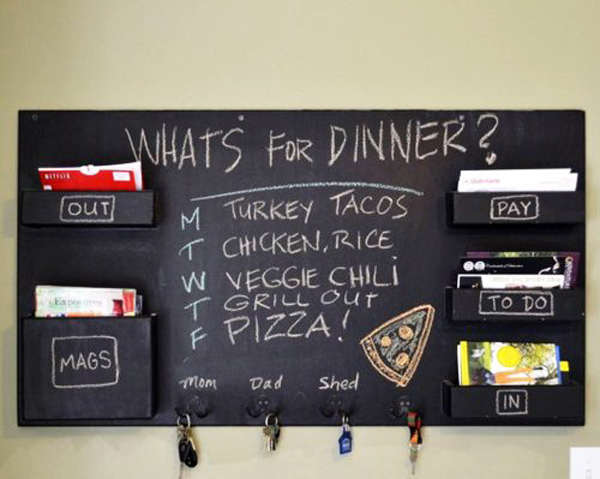 Organizing your keys and mail is a great first step to getting organized in your home. Get creative. 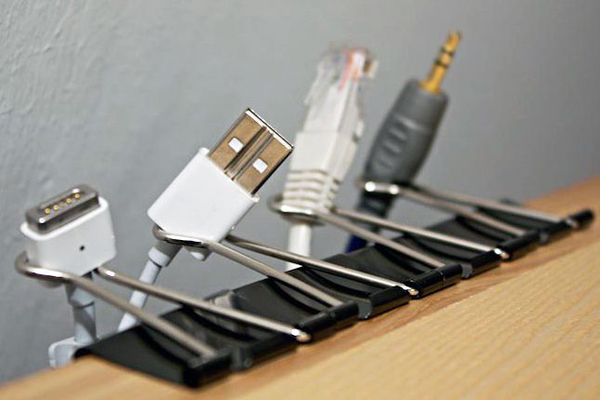 Love this idea to keep cords out of the way and organized. For all those cluttered piles create a home.